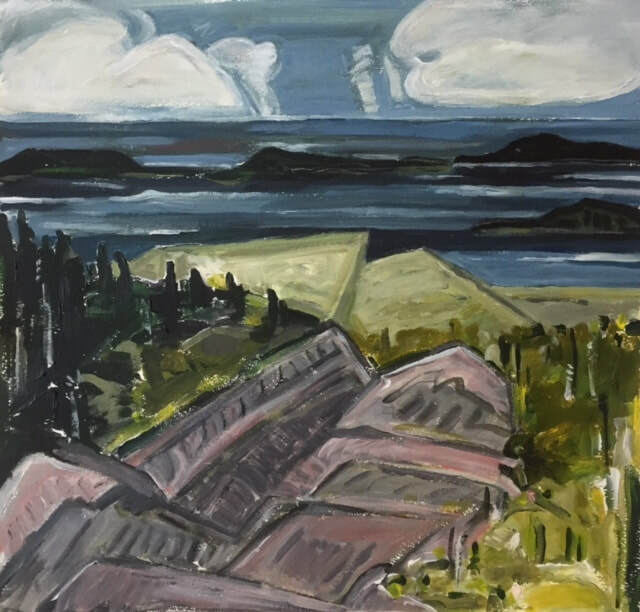 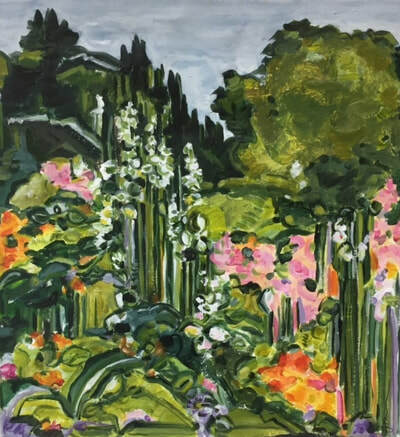 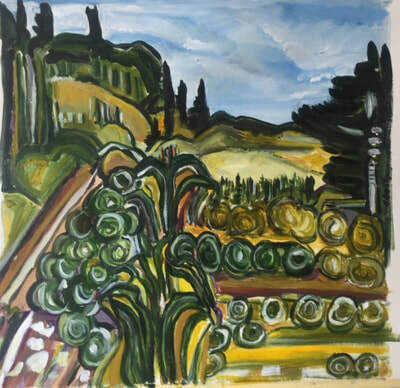 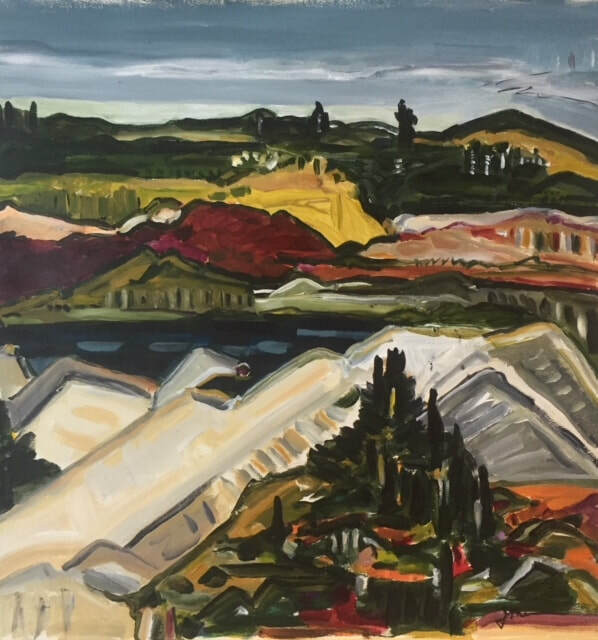 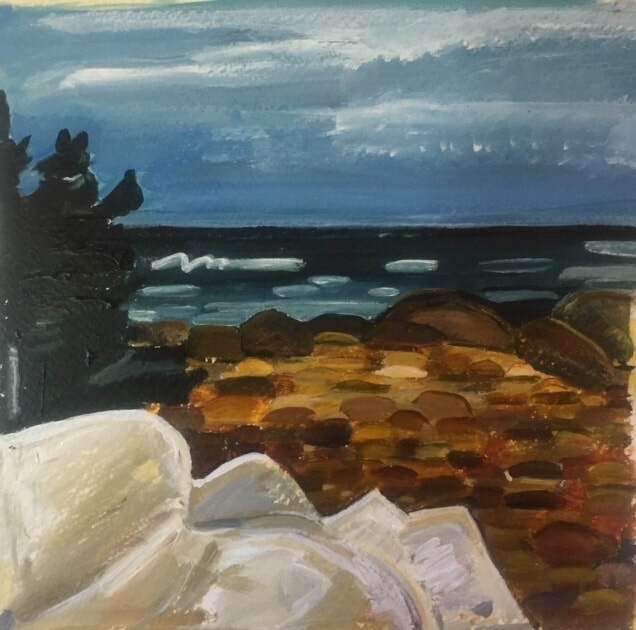 The Maine landscape has had a major influence on my work as it is here in Maine that I began to paint my surroundings, to develop my language that enables me to interpret and communicate on paper and canvas what I see and feel as I daily look about me. 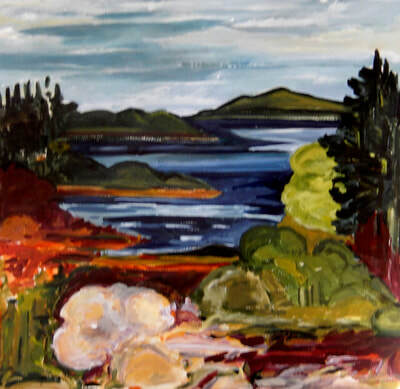 I work directly in the landscape and also in my studio. Though I use the landscape as my source I attempt to transcend the literal interpretation and engage the viewer in seeing something they may see daily in a different way.